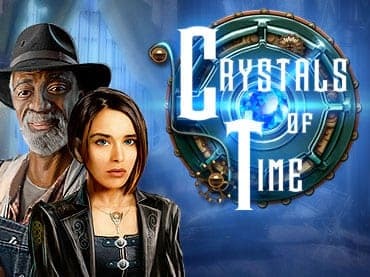 In Crystals of Time your task is to help Ashley solve the mystery of the disappearance of her father. This hidden objects game has an exciting storyline and very creative puzzles. Over 80 scenes and more than 20 different types of minigames to keep you entertained. Use the mysterious crystal to uncover the secrets of Three Oak Mansion. Crystals of Time has beautiful hand-drawn graphics and atmospheric soundtrack. If you have questions about Crystals of Time game, please contact us using this form.